An unidentified group have detonated a bomb targeting NC leader and candidate Ram Chandra Paudel at Bhanu Municipality-2,NepalDanda on November 18. Paudel is NC candidate for constituency number 1 in Tanhun. The bomb was identified as a pressure cooker bomb. He was on the way to address election assembly in Besishahar in a vehicle with registration number BA13Pa3746. 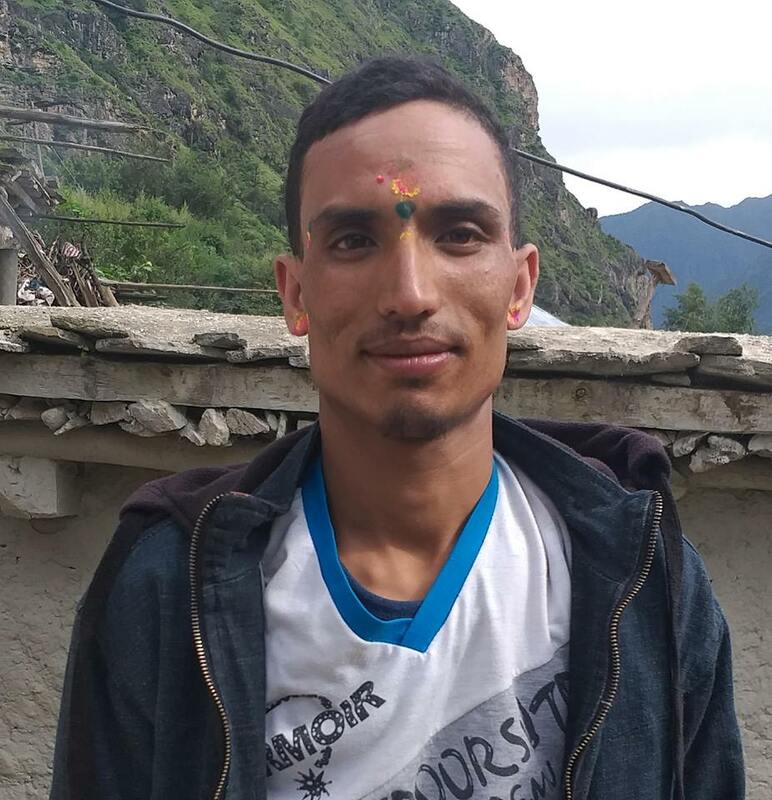 Paudel escaped the injury however the vehicle that he was traveling sustained minor damage according to helper Chiranjibi Adhikari.